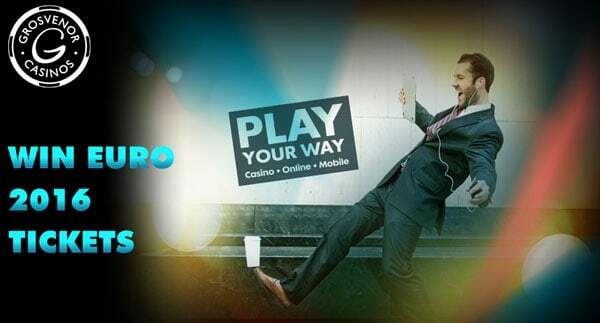 Between Midday April 25th 2016 and Midnight June 5th 2016 new and existing players who Opt-In and stake £10 on ANY Live Casino game will receive an entry into prize draws to win tickets for the Euro 2016 Semi Finals, The Final and the Olympic Games. 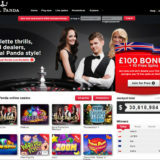 For every additional £10 staked on Live Casino you’ll receive another entry into the draw. Vouchers for Flights and Travel worth Thousands of Pounds. VIP Hospitality and Personal Concierge Service. 4-star Accommodation and all transfers. To be eligible for the promotion you must opt-in via this dedicated Euro 2016 Tickets Promotion Page where you’ll also find full terms and conditions. 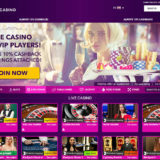 The Grosvenor Live Casino is hosted by Evolution Gaming and they have probably the largest set of dedicated tables of any online live casinos. 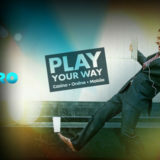 The only down side is that play is restricted to UK based players only. 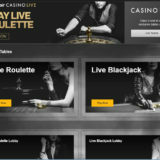 Read my Grosvenor Live Casino review to get low down on what it’s like to play there.